Aug 16 (Reuters) - Meal delivery service DoorDash Inc raised $250 million in a new round of funding co-led by Coatue Management and DST Global, valuing the company at $4 billion. 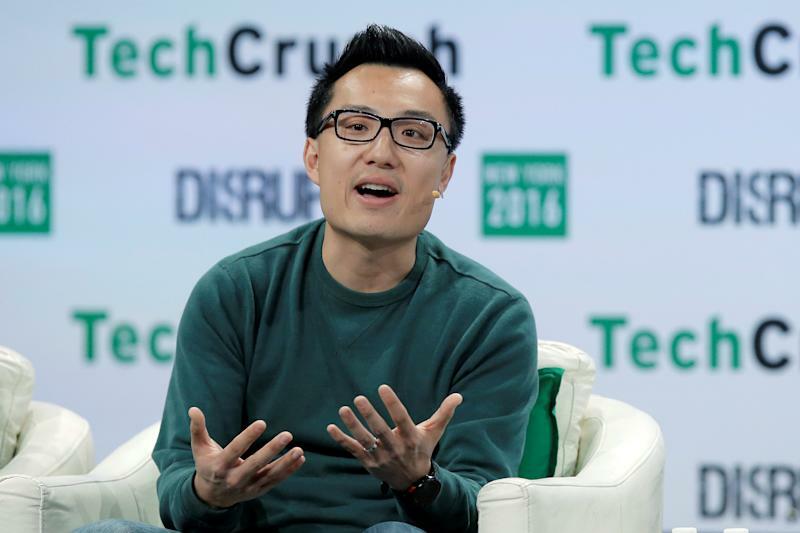 DoorDash, whose investors include Japanese holding conglomerate SoftBank, Sequoia Capital and Charles River Ventures, was founded in 2013 by Stanford students Andy Fang, Stanley Tang, Tony Xu and Evan Moore. The San Francisco-based company operates alongside GrubHub Inc, Delivery.com, Postmates, Uber Eats and several startups in a highly competitive food delivery retail space that attempts to lure customers with discounts and other promotions. DoorDash has partnered with several restaurants such as Wendy's, Jack In The Box and Buffalo Wild Wings, while also expanding into the online grocery delivery with Walmart.